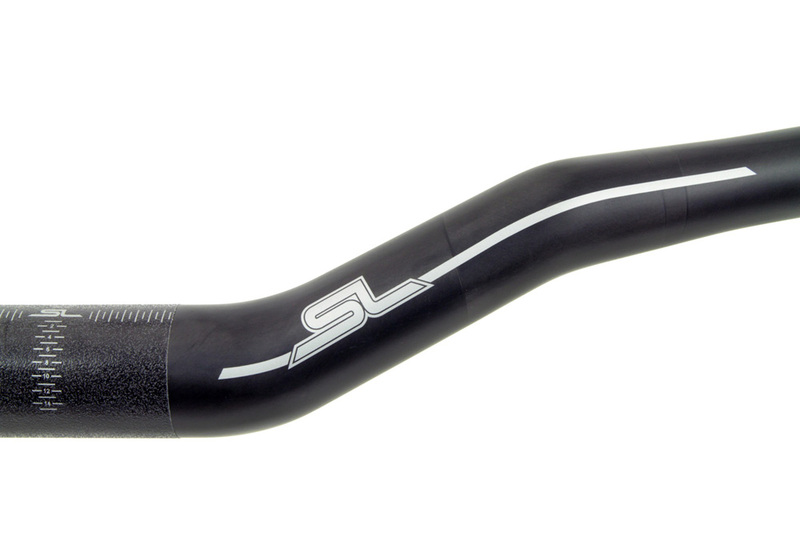 This handlebar offers the best combination of strength, durability and weight on the market. - Ultra lightweight carbon fibre riser handlebar. - Manufactured from high quality, unidirectional carbon fibre. - Custom taper design and variable wall thicknesses ensures maximum strength in high stress areas without adding excessive weight. - Testing and used by 26" World Champion, Kenny Belaey and 20" World Cup riders, Rick Koekoek and Matthias Mrohs. - Featuring 10 degree back sweep and 10 degree up sweep. - High friction coating around the stem clamp area reduces the chances of movement without over tightening the clamp bolts. - Clear matt lacquer over raw UD carbon-fibre with silver SL logos and position markers. - Supplied in custom printed, Trialtech SL box.